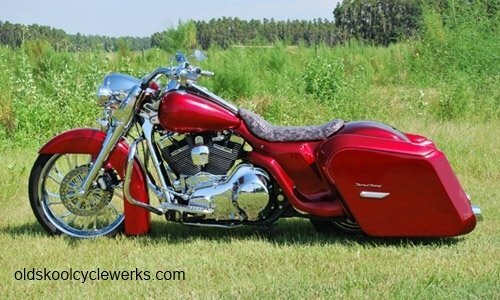 CustomHDBaggers continues to organized the bagger world. 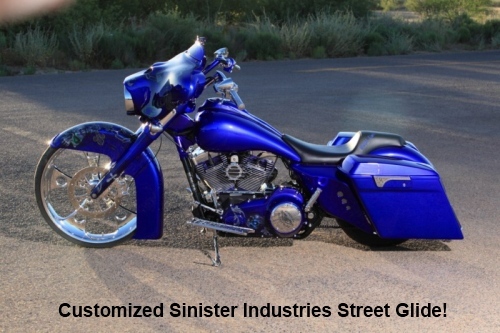 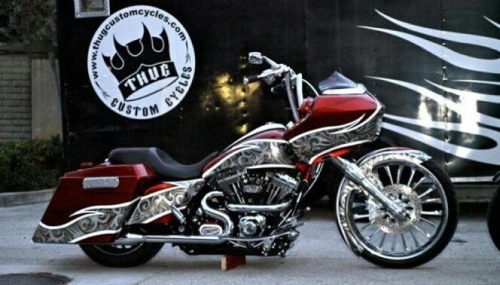 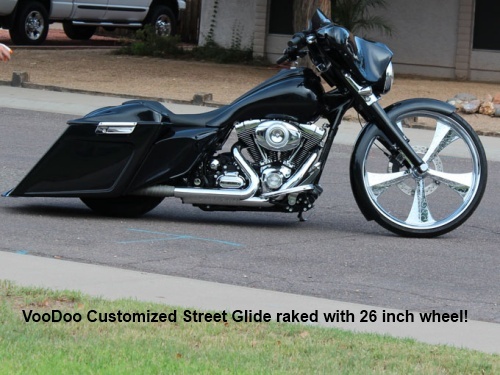 On this page you will find motorcycle builders that are masters at transforming Harley Davidson touring motorcycles into works of art. 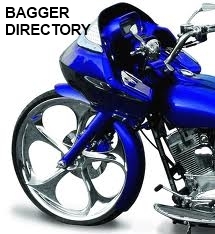 As new builders establish themselves CustomHDBaggers will be there to add them to our ever growing online bagger directory!